If you wish to park your vehicle as close as possible to Reggio Emilia AV Mediopadana station, ParkCloud is offering you a practical solution at a car park that allows you quick and easy access to the station. 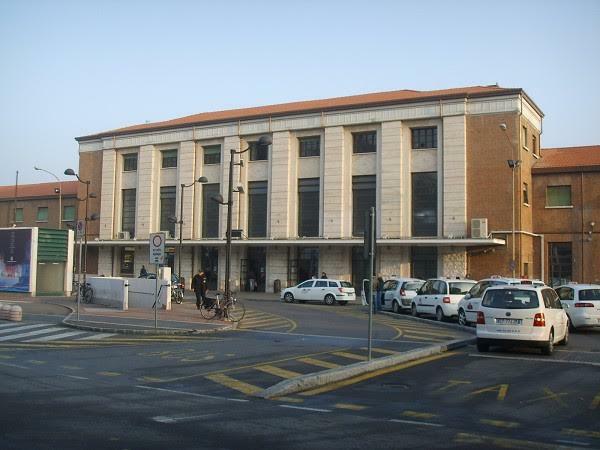 The car park offers covered parking spaces and is situated only 5 minutes away from Reggio Emilia AV Mediopadana station and you can benefit from a free shuttle service. Reggio Emilia AV Mediopadana station parking is one of the most secured options available: it has CCTV operating 24 hours a day, night patrol, vehicle scan upon entry and exit and, last but not least, it holds various insurance policies. Reserve your Station Parking space by booking online with us : in only a few minutes, you will be guaranteed a safe parking space! This station is perfectly located in the middle of a very busy commuters' triangle: Milano-Verona-Bologna. It serves the high-speed train that connects Milano to Bologna and it is chosen as a departure point by many. The latest record shows that Reggio Emilia AV Mediopadana station has registered 4 million passengers per year.